Renovation in PROGRESS!! Turn key in 30 days!! 2-Family, 3 Bedroom each unit, New Kitchen and Baths, Wood flooring and OPEN-Floor plan! There is still time to choose select finishes. 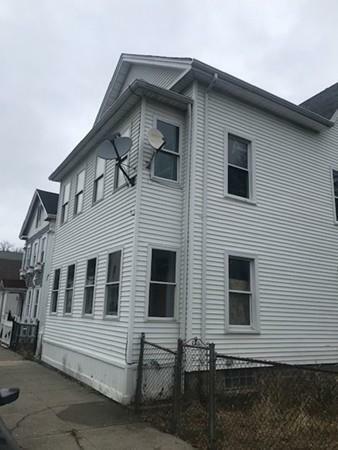 Located close by Clasky Park, high way access and minutes from Downtown New Bedford. Each unit is projected to an estimate of $950/month rental income.